It will not win the internet. Nor will it break the internet. You. should. not. write. sentences. like. this. No more shout outs to your peeps, please. When people die, do not start talking Latin. ‘Vale’ this and ‘vale’ that. It. Is. Pretentious. And no more hands in the shape of love hearts atop a woman’s belly. SWTA – stop with the acronyms. SOTASOWHTGT — some of them are so obscure we have to google them. If you don’t stop, may you RWYS. Google it. For the love of God, PLEASE STOP TALKING ABOUT RYAN GOSLING! I will definately loose alot of respect for you. (there is nothing shallow about discussing the excessive amount of froth on your cappuccino). Among all this, try to remember that cat memes will always be cool. 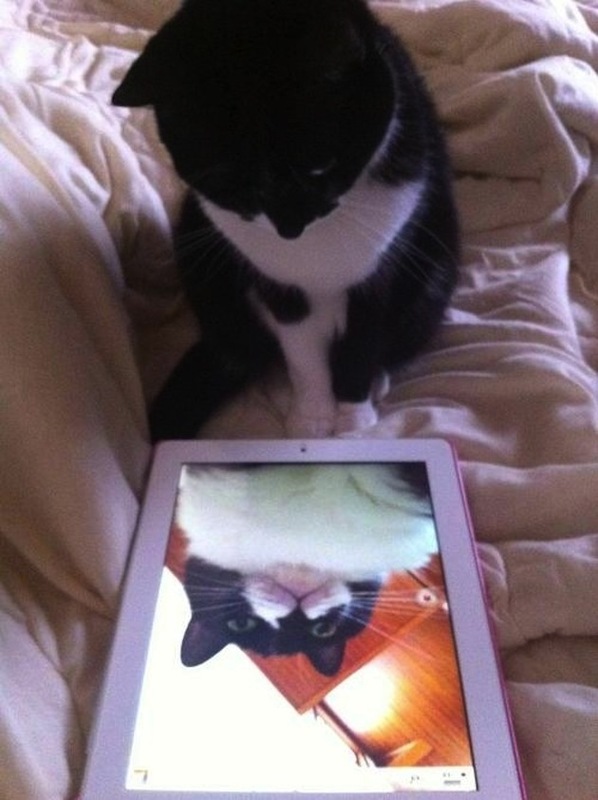 Selfies by cats are even cooler.